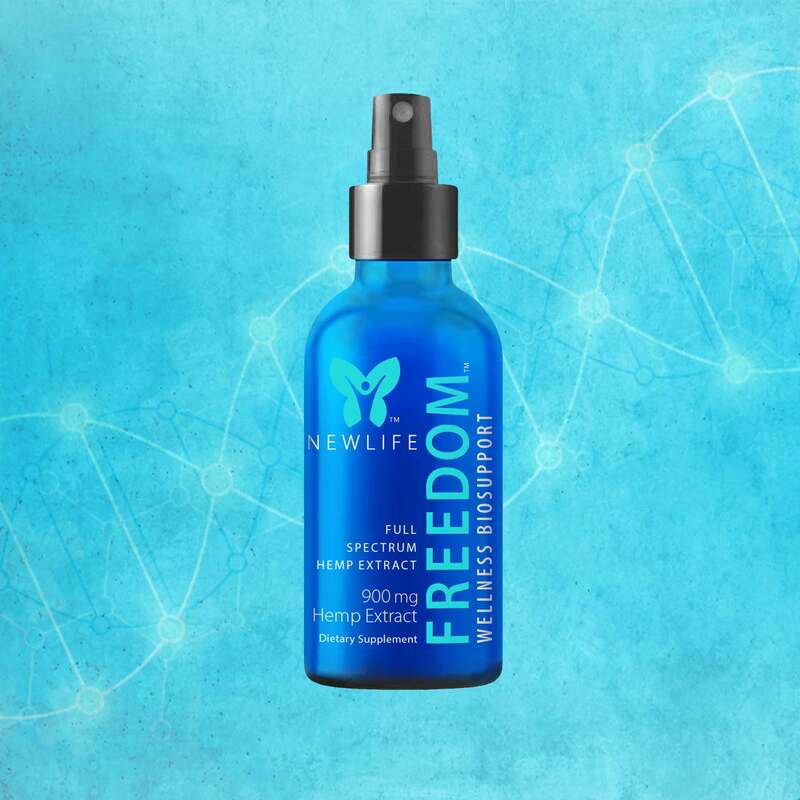 NewLife FREEDOM supports health and wellness with the highest-quality, Full Spectrum Hemp Extract products. 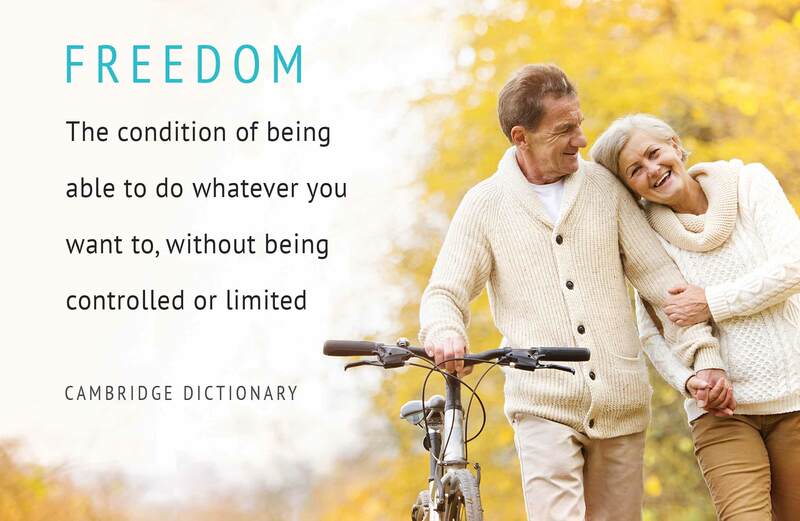 We harness the amazing, naturally healing powers of hemp to help you feel and live your best! 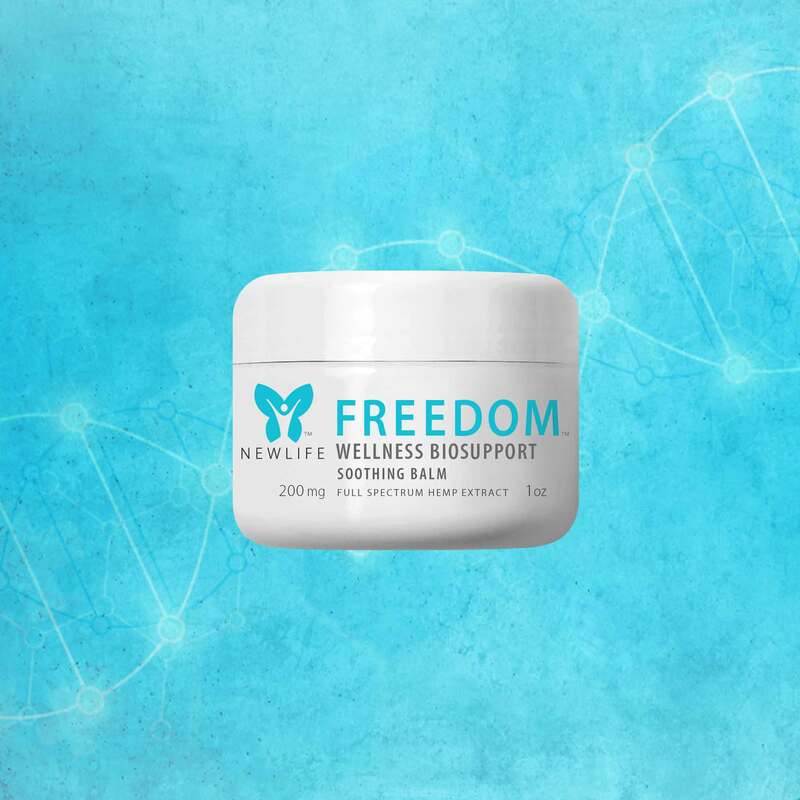 NewLife FREEDOM supports health and wellness with the highest-quality, Full Spectrum Hemp Extract products. We’re committed to harnessing the amazing, naturally healing powers of hemp to help you feel and live your best! Products made in accordance with the highest standards for quality and effectiveness.